Dr. John J. Sim is a nephrologist and clinical researcher at the Kaiser Permanente Los Angeles Medical Center. For over 13 years, Dr. Sim has studied the large, diverse membership of Kaiser Permanente Southern California by using electronic databases, disease registries, and pharmacy analytic information. His research focus is on population-based approaches to the treatment of chronic kidney disease, evaluation of the comorbidities and risk factors for CKD, and study of CKD-related outcomes such as hypertension and cardiovascular disease. He was one of the first participants chosen for the Southern California Permanente Medical Group Clinician Investigator Program. 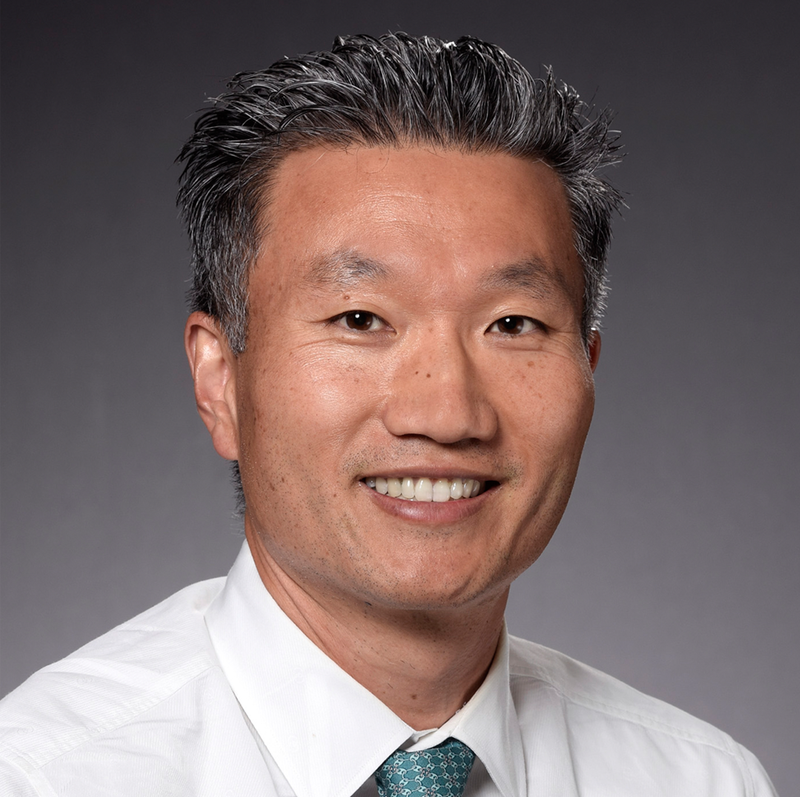 Dr. Sim is a co-investigator on the U.S. Renal Data Systems study on transitions of care in CKD. This work focuses on knowledge gaps and optimal strategies in the management of patients with CKD during the critical period when they transition to end-stage renal disease. He has headed a project identifying one of the largest glomerular disease databases in the United States by leveraging the pathology and electronic health records of Kaiser Permanente Southern California dating back to 1998.